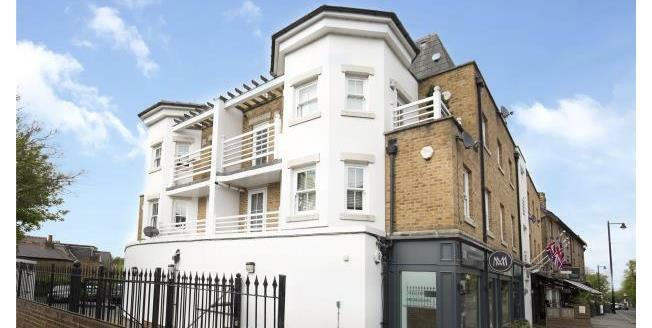 Situated in the heart of Esher is this modern stylish top floor apartment. The property offers 2 double bedrooms, open plan kitchen / breakfast / family area, 2 bath / shower rooms and benefits from private allocated parking and lift access. All of the amenities the town has to offer are within easy reach along with the main line train station being within close proximity providing routes in to London Waterloo in under 30 minutes. A sensational apartment in the heart of the town.